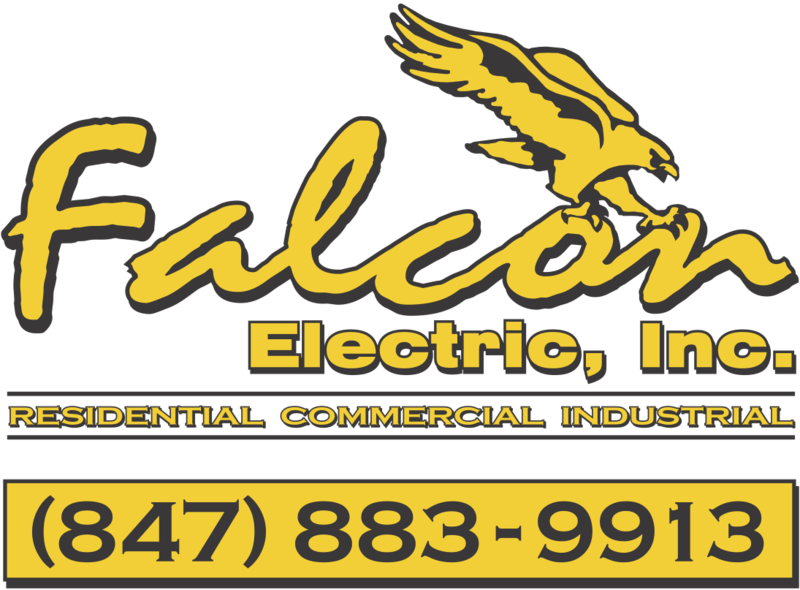 Broadly speaking commercial electrical systems include offices, restaurants, retail stores, manufacturing and light industrial businesses. The key difference between commercial and residential systems is that commercial systems must be designed to sustain continuous electrical loads during all hours of business operation, whereas residential electrical systems are averaged in design for intermittent usage. Offices tend to need more circuits for computers, specialized lighting that minimizes glare, general use equipment like printers, copiers and other peripherals, high speed internet connections and phone lines. Restaurants tend to need more circuits for heavy draw cooking equipment (some of which may require a 3-phase electrical supply), point-of-sale systems for processing orders, table assignment and customer payments, effective task lighting in the kitchen line and prep areas and adjustable comfort lighting in the dining areas. Retail stores tend to need more specialized lighting that highlights product displays, point-of-sale systems that include inventory tracking/control and processing sales, office computers networked to servers, high speed internet connections and security systems for theft control/minimization. Manufacturing and light industrial businesses require even more specialized lighting and heavy draw equipment (some of which may require a 3-phase electrical supply or a step-up/down transformer), fire pump systems, security and back up power supply’s and that requires a well designed and engineered load and someone who knows what they are doing – like us! We’ve done all of the above and are here to help you.